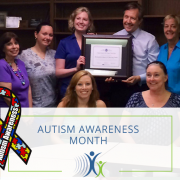 Community Outreach news & updates from Jax Speech & Hearing Center. 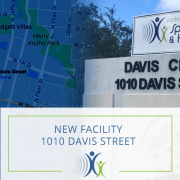 Community Outreach news and updates from Jacksonville Speech and Hearing Center. Please join us on Saturday, May 19th for FinFest 2018 at Timuquana Country Club. Featuring the popular TOP SECRET BAND, silent auction, and plenty of food & drink! Remember to dress in island attire. A Cause Greater than Oneself… It Starts with You! This year on Tuesday, November 29, 2016, Jacksonville Speech & Hearing Center will participate in #GivingTuesday, a global day of giving. Last year more than 700,000 people in over 70 countries participated in #GivingTuesday. Since it’s founding in 2012, #GivingTuesday has inspired giving around the world, resulting in greater donations, volunteer hours, and activities that bring about real change in communities. We are thrilled to join the movement again this year and THANK YOU for supporting Jacksonville Speech & Hearing Center. When you make a contribution to the Jacksonville Speech & Hearing Center, you are investing in lasting changes in our community. Reach into your heart and give a gift to help preschoolers be ready for kindergarten. Help us help Northeast Florida’s children be ready for kindergarten able to communicate and free from stigma. When you give to the Jacksonville Speech & Hearing Center, you are investing in an effort to create lasting change in our community. Please consider a gift to help preschoolers be ready for kindergarten. Your gift will fully support a child with communication disorder through his or her speech-language therapy program, an average of 22 intensive hour-long sessions. 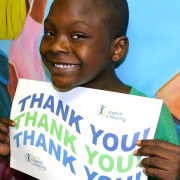 Your gift will provide 15 children with hearing and speech language screenings. Your gift will provide one child with a Diagnostic Speech-Language Evaluation. Your gift will provide a child with one hour of intensive speech-language therapy. Your gift will provide one child with a hearing and speech language screening. 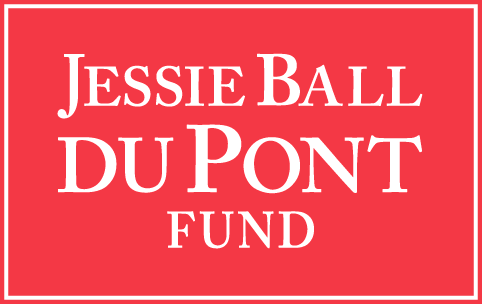 No gift is too small, we appreciate your donation of any amount! What would it feel like if you could not tell someone you love them? For many children, saying simple words like “I love you” is not possible. Identifying a preschooler with a speech and /or language delay and providing him/her with the intensive therapies needed to be ready to start kindergarten able to communicate, on par with other classmates, free from any impediments that is going to make him/her different, is one of the most valuable contributions we can make. 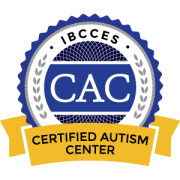 Since 1949, the Jacksonville Speech & Hearing Center has been providing speech therapy for children with communications disorders. A typical child requires 24-48 therapy sessions to overcome such a communication disorder. That’s six to 12 months of intensive weekly therapy sessions. Some require more. Will you please make a difference in the life of a child and give them the gift of communication by donating to the Jacksonville Speech & Hearing Center? 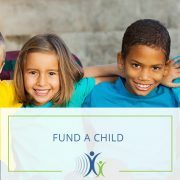 Our Fund a Child program makes it simple and easy to give. Thank you in advance for your support and for making a difference in the life of a local child. 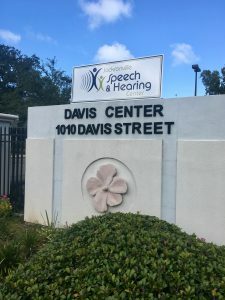 Throughout the year the Jacksonville Speech & Hearing Center works with a variety of organizations and schools to provide community education as well as on-site mobile hearing and speech screenings. Our mobile van is fully equipped with an audiological booth for hearing testing on-site even in the noisiest of environments. 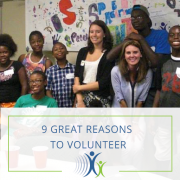 With the help of our individual and corporate supporters, we reach and assist many more children, adults, and seniors who are having speech and/or hearing difficulties. Join us at one of our upcoming free events across North Florida for an informative lecture followed by free hearing screenings. 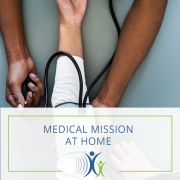 If you have questions about JSHC audiologists, services, events or volunteer opportunities, please reach out to us online or call (904) 355-3403‎. 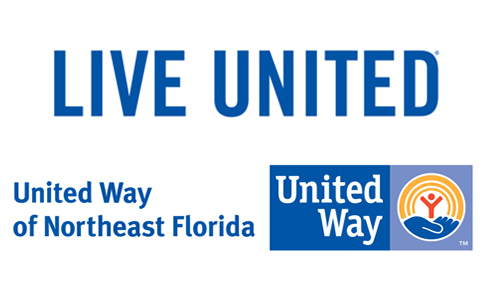 Jacksonville Speech & Hearing Center is participating in the Jaguars Give & Go Ticket Offer campaign in order to help raise money for the center. When you purchase tickets for Jaguars games through our individual page, JSHC will receive a percentage from each ticket sold. These are great deals on Jaguars tickets offering great prices! So, you save money on game day PLUS you support the Jacksonville Speech & Hearing Center. It’s a WIN WIN! Get the best deal on Jaguars tickets while supporting the Jacksonville Speech & Hearing Center! For every ticket purchased, JSHC will receive a donation of up to $30. CLICK HERE to use our personalized link, which ensures that JSHC will receive a donation for every ticket purchased!